The reason for the investment was to inclrease the coal intake efficiency and to fulfill authority regulations for an environment-friendly port. Previously, trucks had transported the coal to the power plant from a neighbouring port. 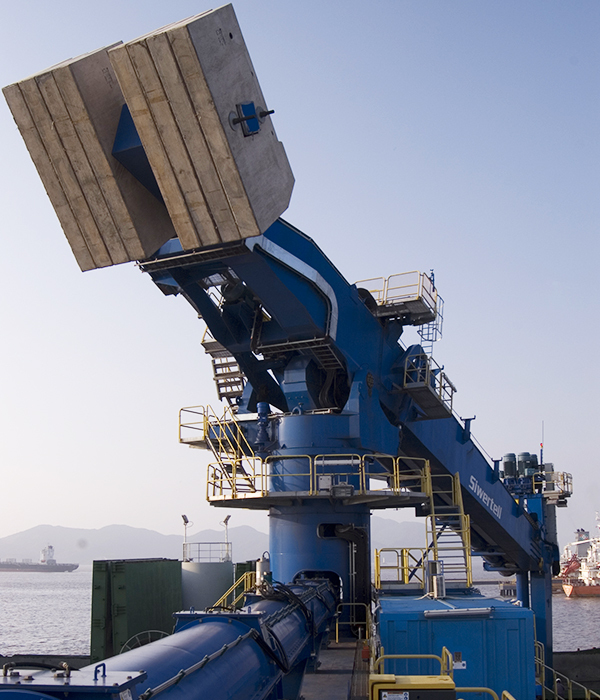 Formosa Power Ningbo had their own port and facilities, including conveying systems, to receive coal from ships to their coal storage, however, they were missing a ship unloader. 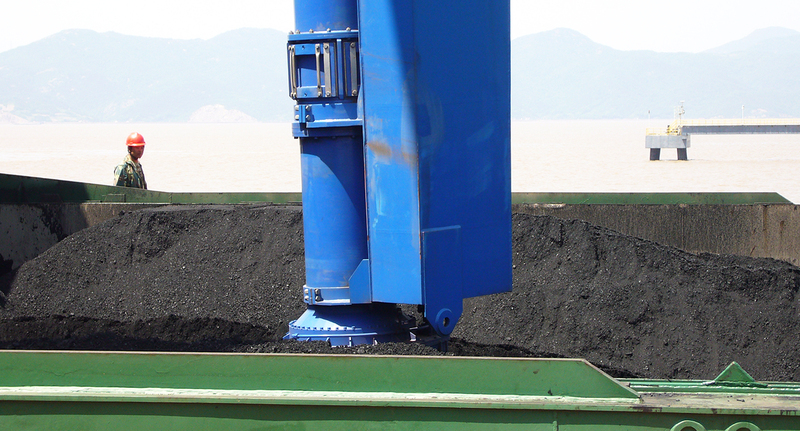 This Siwertell unloader can be operated from either a remote radio control or from an operator’s cabin on the unloader. 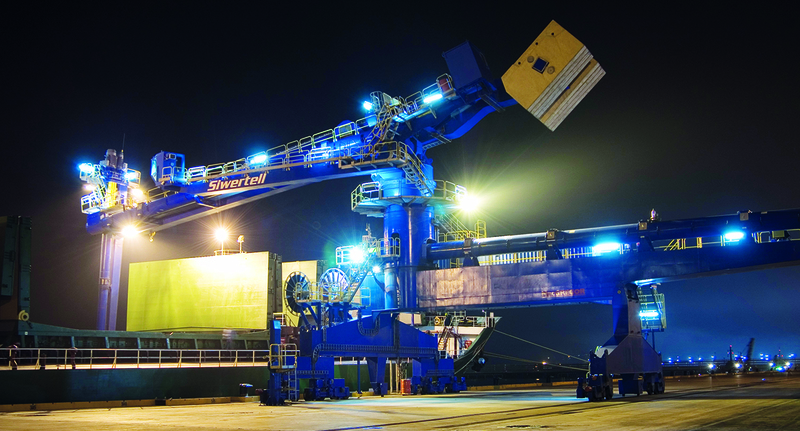 A control system (SiMon) specially developed by Siwertell allows the operator for easy control of the operation and subsystems installed on the unloader, as well as access to trouble shooting and maintenance information. The ship unloader travels on rails along the quay. All conveyors on the unloader, consisting of screw conveyors and transfer chutes, are totally enclosed to ensure dust-free and clean operation. 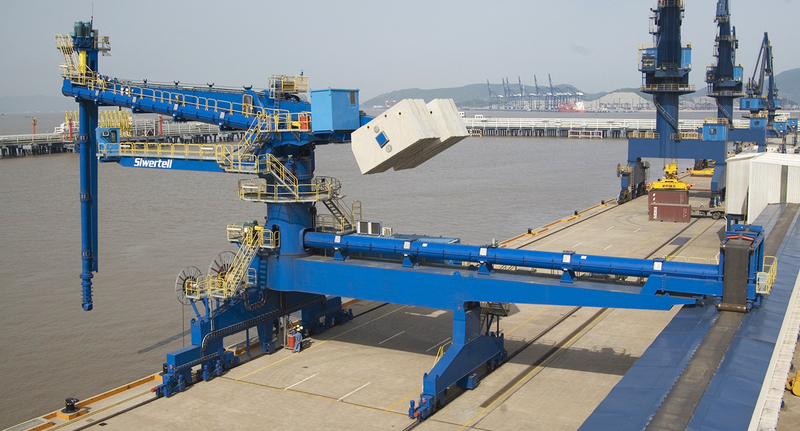 With a movable transfer trolley, they unloaded material is placed on a belt conveyor for further transport to the storage area.